Did you know 2018 marks Spoonflower’s 10 year anniversary? It’s safe to say we’ve come a long way from the days of printing just three yards of fabric in one hour and having a team of just five. Over these 10 years we’ve been lucky to see our community of makers and designers grow, and through social platforms like Instagram, we’ve gotten a front-row seat to your creativity. 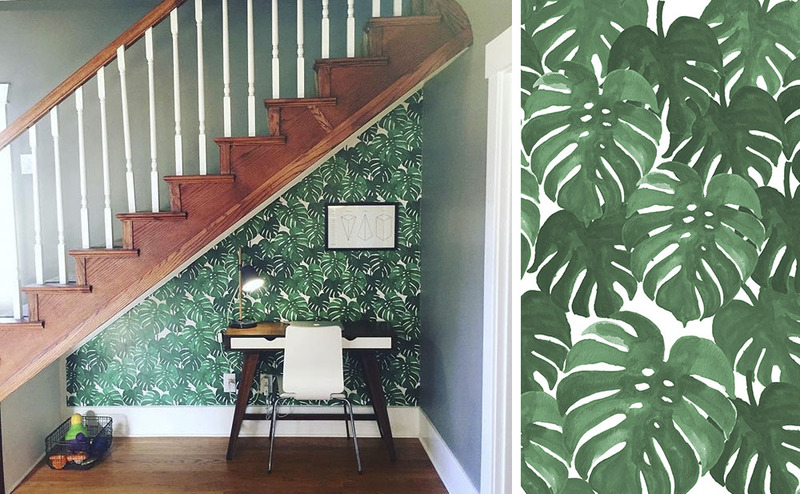 We’ve seen how your imagination has run wild during weekly design challenges, been there when you made the hard decision of choosing the perfect wallpaper design for your bathroom makeover and never missed an opportunity to “ooh and aah” at how cute your babies look in their DIY leggings. We hope the #spoonflower10 daily challenge inspires you to continue your handcrafted journey as we celebrate these past 10 years. Follow along with the prompts below and each day, share a photo on Instagram using #spoonflower10. 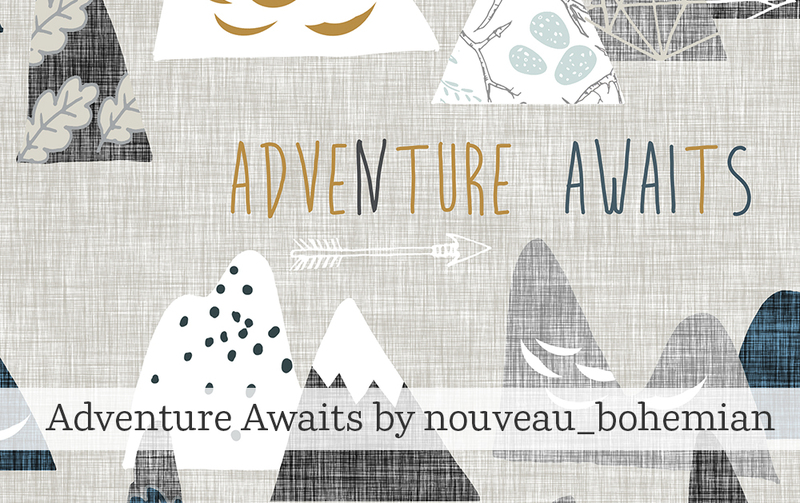 We’ll be featuring your posts all week so be sure follow along at @spoonflower. Join the entire 10 day challenge or pop-in when you can! Monday, March 19 – Say Hello! 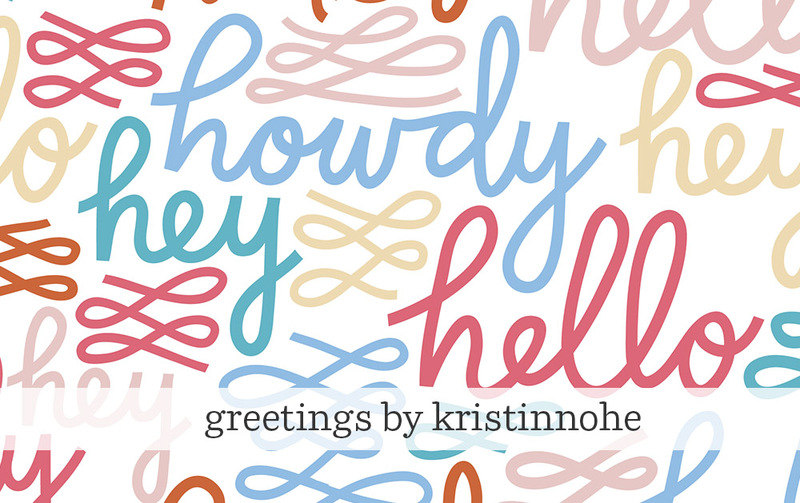 To kick off #spoonflower10, share a post introducing yourself! We have gotten to know so many amazing community members over the past 10 years but sometimes we just get to see your current WIPs. Are you a rocket scientist by day, designer by night? Have you lived in 10 different cities in the past 10 years and have a special yard of fabric to represent your travels? We want to know and our first post is the perfect place to do it. 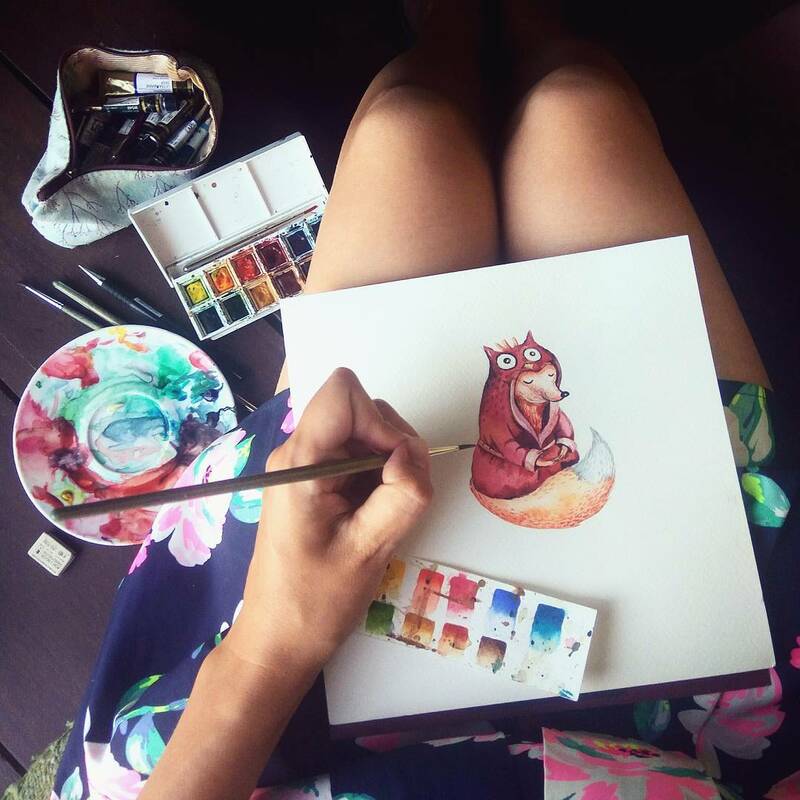 Krystsina Kvilis, aka peace_shop in the Marketplace, always makes room for her watercolors! In the world of DIY, it can feel like your project list is always growing! In Tuesday’s prompt, we’d love to see what project(s) you’re working on. From the beginning brainstorm of your weekly design challenge entry to the last stitch of your me-made top, we can’t wait to see what you’re working on. Don’t be fooled! 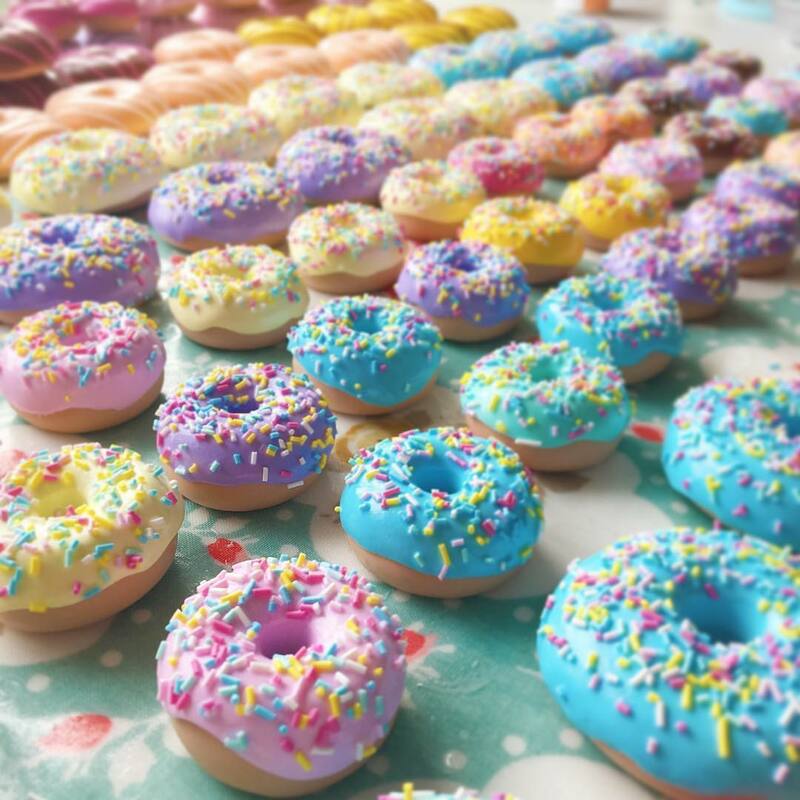 These pattern weights by OhSewQuaint are too cute to eat! In Wednesday’s prompt, share the tool you’d be lost without and let us know why it’s your go-to resource. Whether it’s your favorite tablet for designing, a sewing machine that’s been passed down from generation to generation or a book you’ve read from cover to cover, we think this prompt will have us running to the craft store! Do you find yourself scrolling through Instagram with all the heart eyes and double tapping left and right when you see a new creation from your favorite designers and makers? In Thursday’s prompt, let us know who has caught your eye. Whether it’s a Spoonflower designer, a sewist in the maker community or maybe even Martha Stewart, we know we’ll be growing our “friends-to-follow” list after this prompt! When it’s time to create, where do you find your inspiration? Do you stick to strictly searching on your favorite social media channel or do you take a stroll outside for a new perspective? If you’ve been trying to beat a recent brain block, this prompt may be just what you need to spark your creativity! 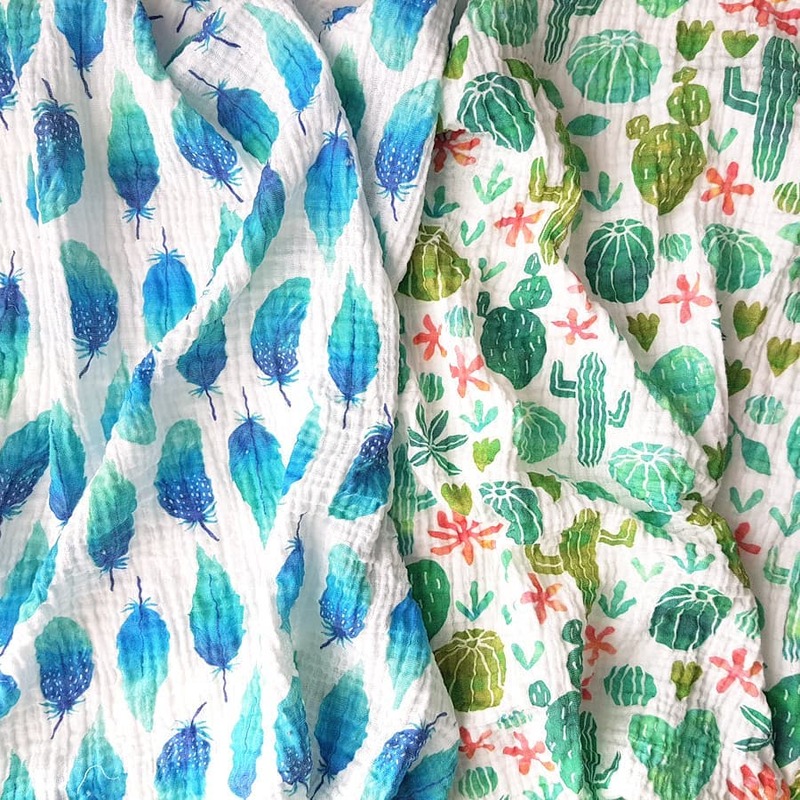 For much of the Spoonflower community, where you create your art could be considered your happy place. If you’re like us, when we’re in our happy place, time stops, all our worries go away and it’s just us and our art. In Saturday’s prompt show us where we’ll find you designing, sewing or making. 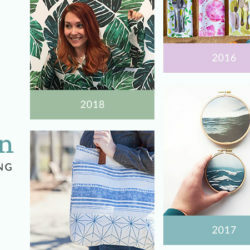 Over the past 10 years the Spoonflower Marketplace has grown to a library of over 650,000 designs. In Sunday’s prompt, share which design has stood out to you the most. Does it remind you of your childhood? 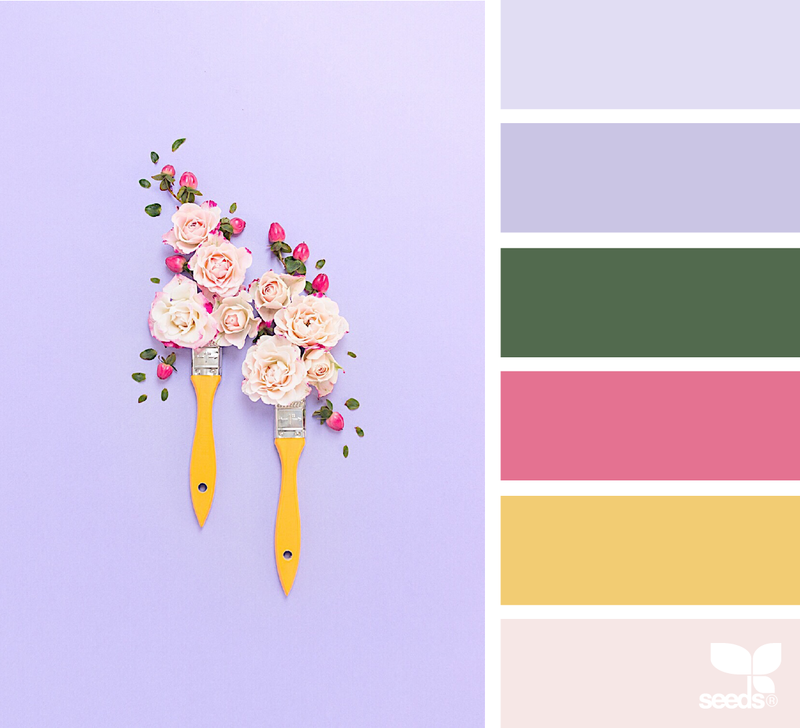 Is the palette perfectly matched to your design aesthetic? We can’t wait to see what designs have caught your eye! If we were to inspect your design library or me-made wardrobe, would we find a rainbow of colors or a limited palette? Colors have the ability to express your mood, tell a story and even bring your artwork to life. In Monday’s prompt, share which colors catch your eye most. 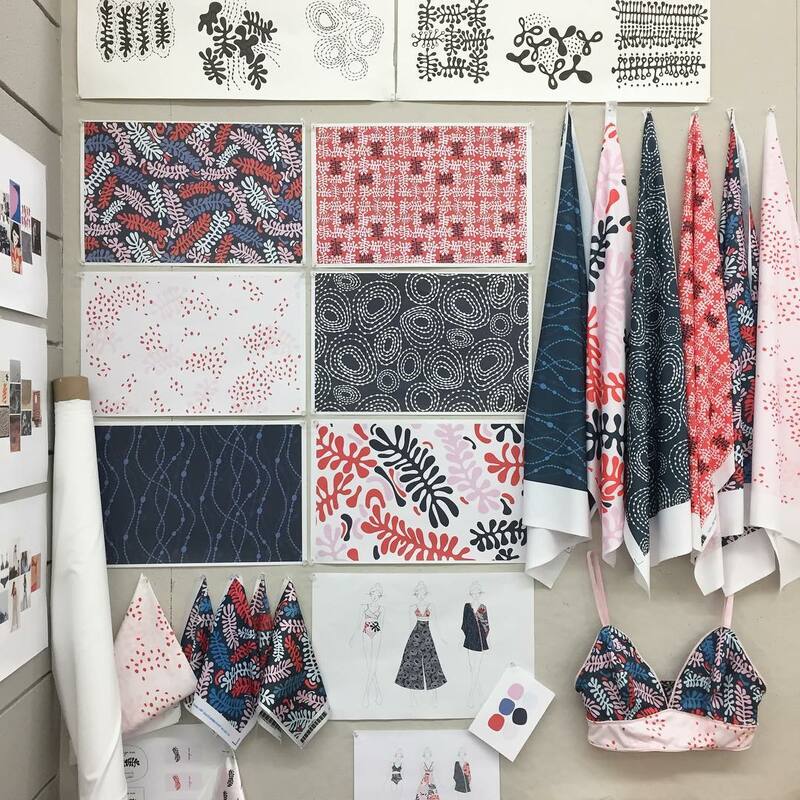 After printing fabric for 10 years, you could say we’ve learned a thing or two. In Tuesday’s prompt, share your favorite DIY hack for making or designing. Not sure where to start? 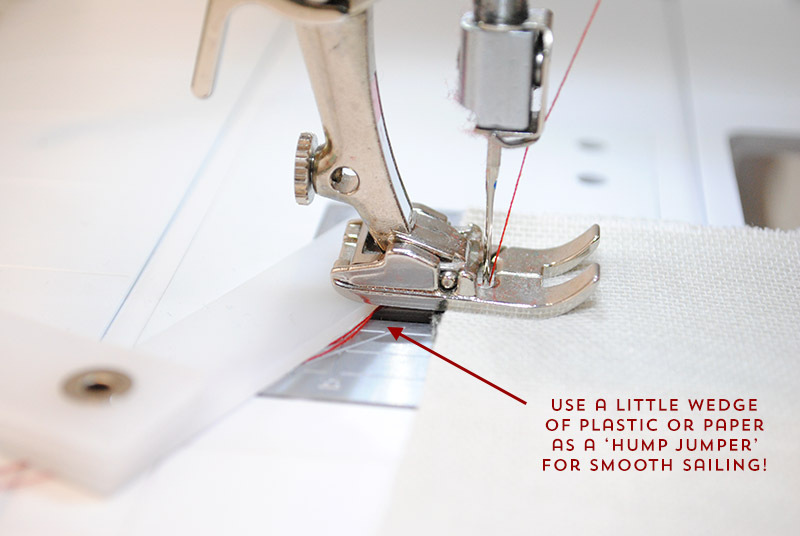 Find inspiration from Tasha Moss’s top tips for sewing with heavyweight fabrics. Wednesday, March 28 – What’s Next? It might feel like Spoonflower was opening up our factory doors for the first time just yesterday but we can’t wait to see what the future brings. Whether it’s new fabric launches or exciting collaborations, we can’t to celebrate these next 10 years with you. In our last prompt, share what you’ve got in store. Working on a product launch of your own? 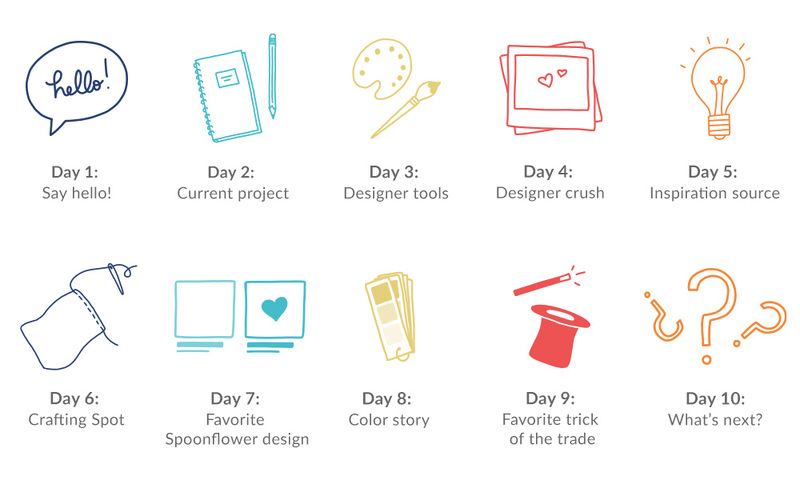 Getting ready to enter your first design challenge? Be sure to let us know so we can cheer you along the way! 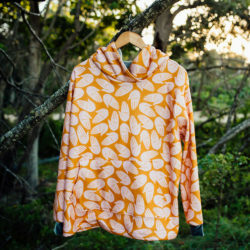 Looking for the coleman fabric where is it????? 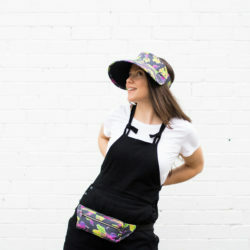 The best way to locate a specific fabric design on our website is by typing key words into our search bar which can be found at the top of our website here. If you’d like to provide more details about the design you’re referring to, we’d be happy to assist you further!